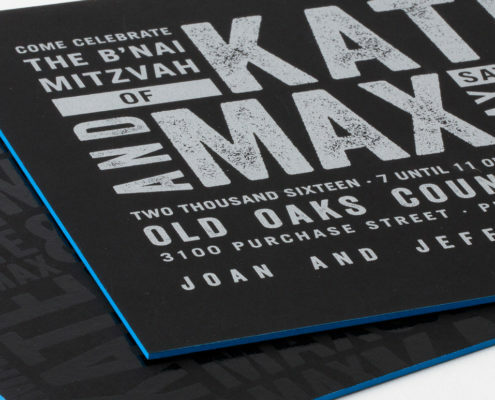 This week we are sharing a Bat Mitzvah invitation for Ava that combines 3 different printing methods on blue paper: metallic silver foil text, a silver glitter logo and metallic silver edging. 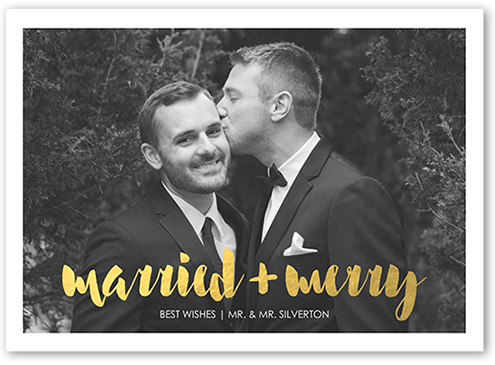 To top it off, we added a silver glitter backing and a silver shimmer liner to the bright white envelope. 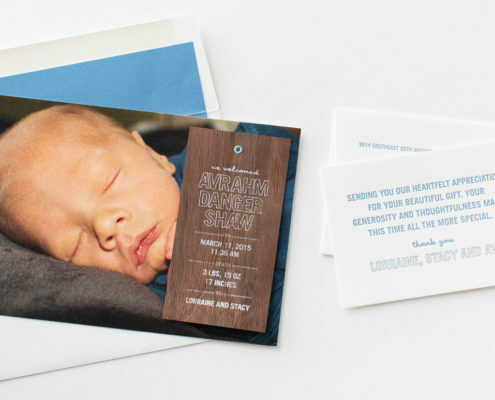 Because of the over the top printing, we kept the layout simple and modern with clean typography and name logo to let the textures of the printing shine through. This set was another great collaboration with E.A.F Fine Papers in New York City.